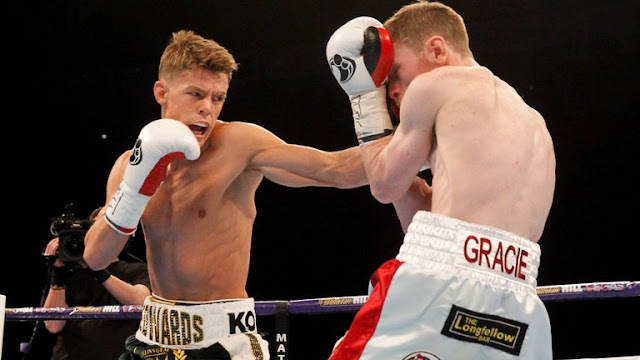 IBF flyweight title challenger Charlie Edwards of United Kingdom is very confident of winning his first title bout against the Filipino two-time division world champion Johnriel Casimero. Despite being an underdog and had only a total of 8 fights, the 23 years old boxer from Sutton, Surrey, United Kingdom promises to win the fight in front of his fans. Casimero vs Edwards is included in a blockbuster boxing event between Gennady Golovkin and Kelly Brook. The fight will be held at O2 Arena (Millenium Dome), Greenwich, London on September 10, 2016.